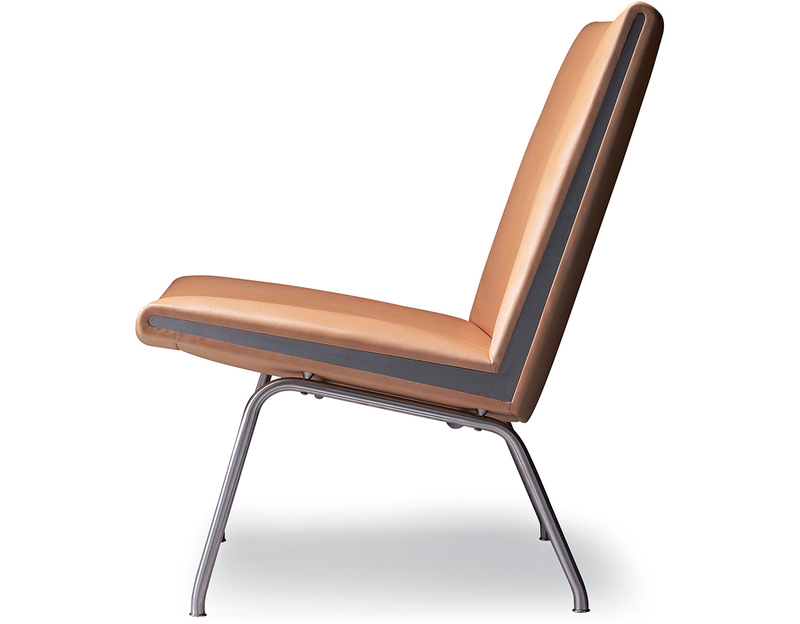 Through the 1960s and further through to the 1970s and 80s - the 'The Kastrup Chair' has been part of the interior of international airports, public offices, hotels and private homes in different configurations. 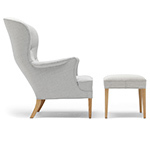 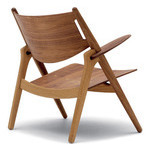 Wegner once remarked: "First and foremost a chair must be comfortable and it must be cared for by the finest craftsmen and not least a chair must also be shaped well." 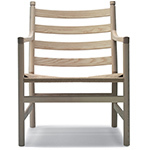 These are simple characteristics, which Hans J. Wegner has always adhered to. 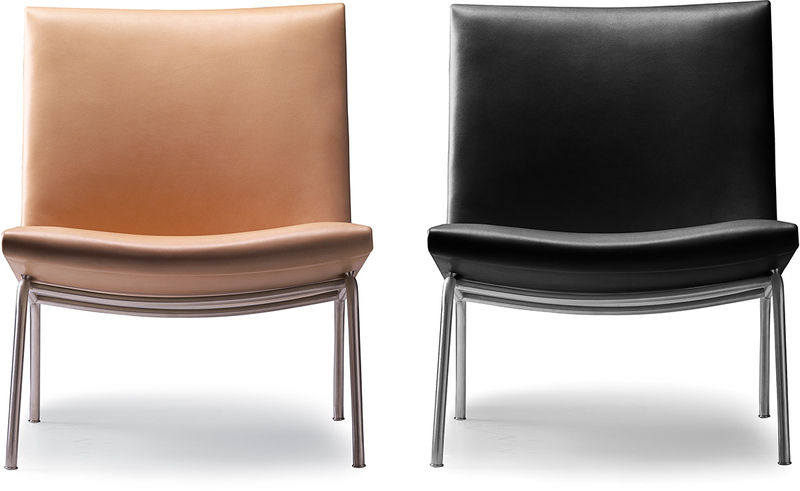 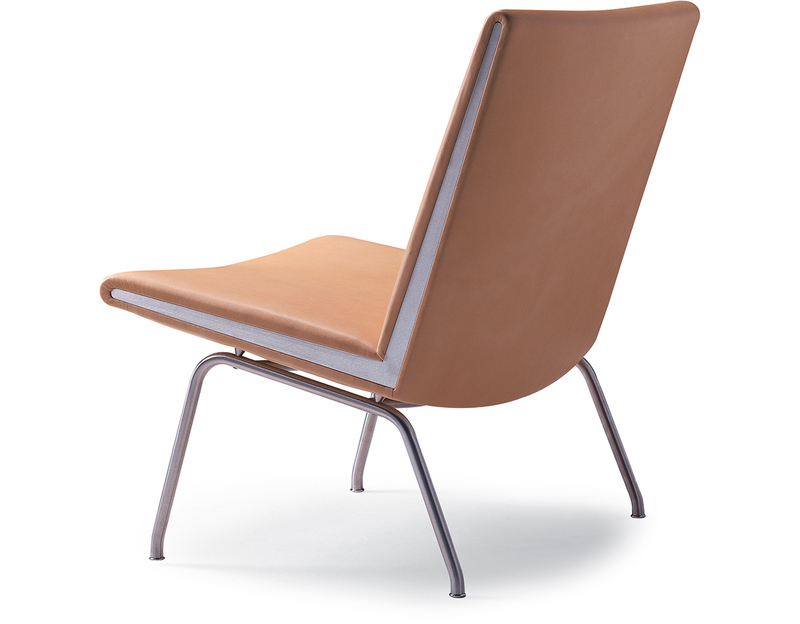 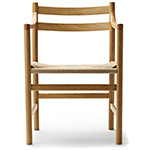 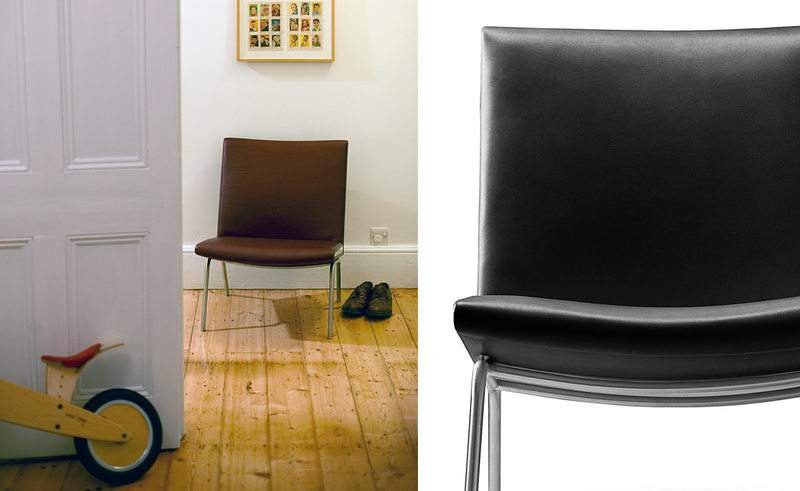 The structure of the 'The Kastrup Chair' is based on a blind frame in solid beech wood with legs in stainless steel. 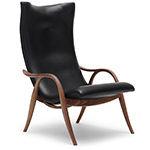 $2,750.00 + free shipping in the continental U.S.